CAA Members receive 10% off our membership pricing!!! Show your CAA rewards card and ask our snap staff how to SAVE! 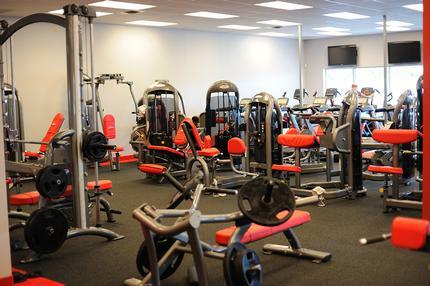 We are dedicated to providing our members with a quality, convenient, and results-driven solution, regardless of whether you are looking to lose weight , maintain your current fitness level, or just improve your overall well being. 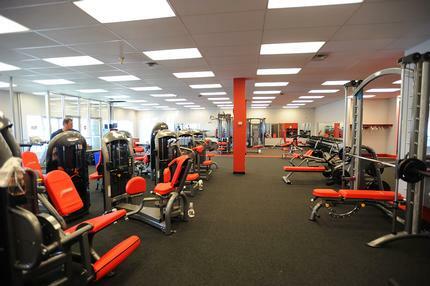 Changing your lifestyle may seem like a far-fetched resolution, but it's within your reach with Snap Fitness Regent. The first step is hard, but you don't have to do it by yourself. We are proud to be North America's Fitness Brand - not because of what we say, but what we do. 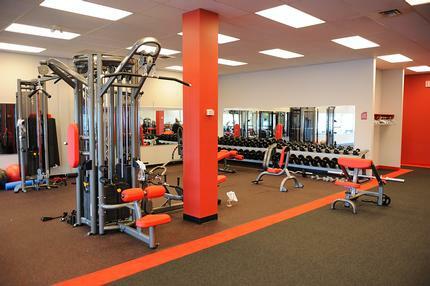 Our club has the equipment and support you need to jumpstart your fitness journey. We invite you to become part of the movement to keep resolutions going all year 'round. All you need is the right mindset; the rest is waiting for you at the club. Don't let your health and fitness dreams stay dreams. Join the Snap Resolution Revolution today! Any questions or concerns, we are more than happy to help you help. Thank you again for allowing us to be part of your healthy lifestyle.